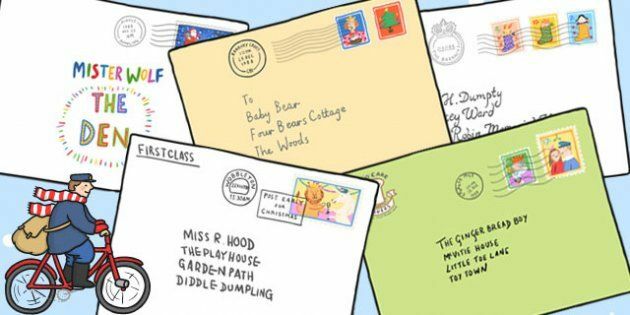 - Make your own Post Office at home - a few envelopes, pretend stamps and some money is a great start! 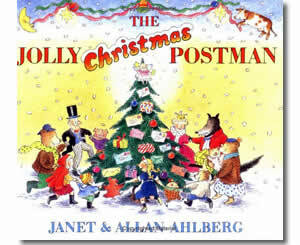 Our Reception classroom role play will also be transformed into the Jolly Postman Post Office. - Go and visit a real Post Office to send your letter - we will also be doing this at school. - Looking at books linked to the story - what characters did they recognise from other stories that they know? - To read 'The Jolly Postman and other people's letters'. What types of things might people send in the post?